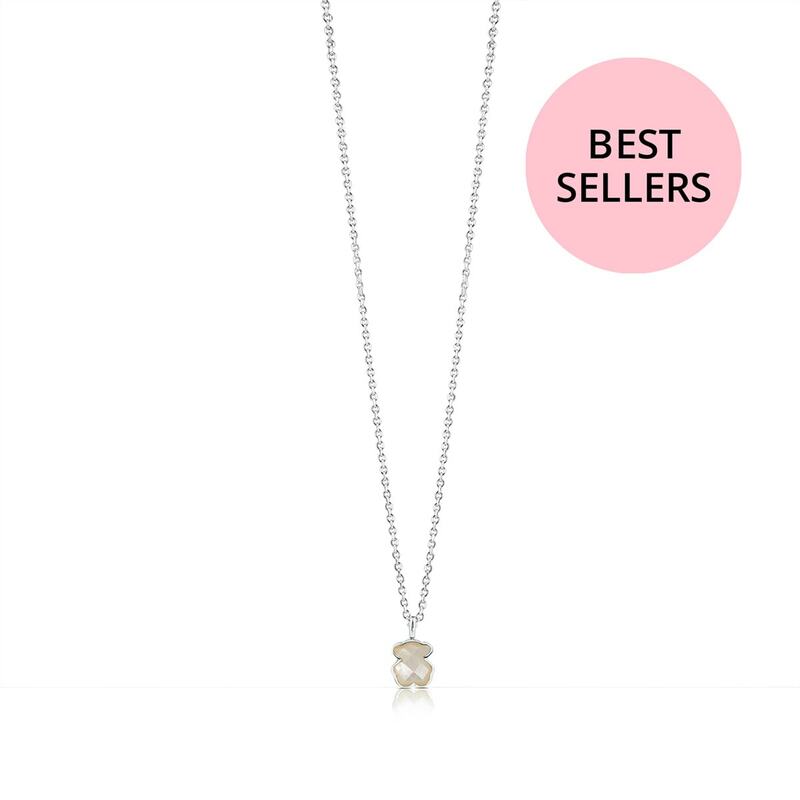 An elegant, unique, and magical neckline. 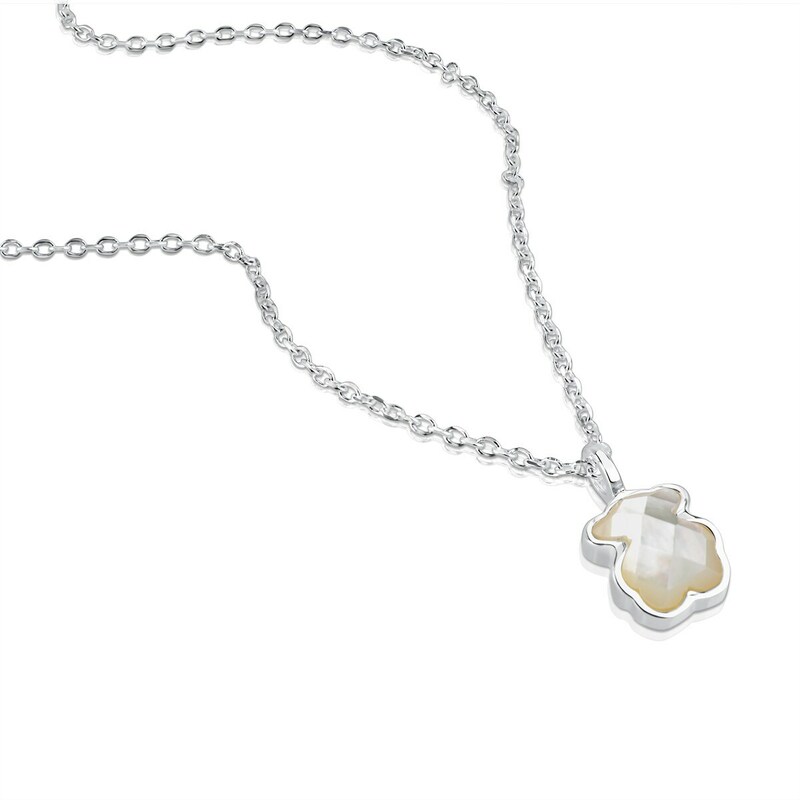 It only shows this discreet and simple silver and faceted mother of pearl chain. And your look is exactly what you wanted. Special. Delicate. 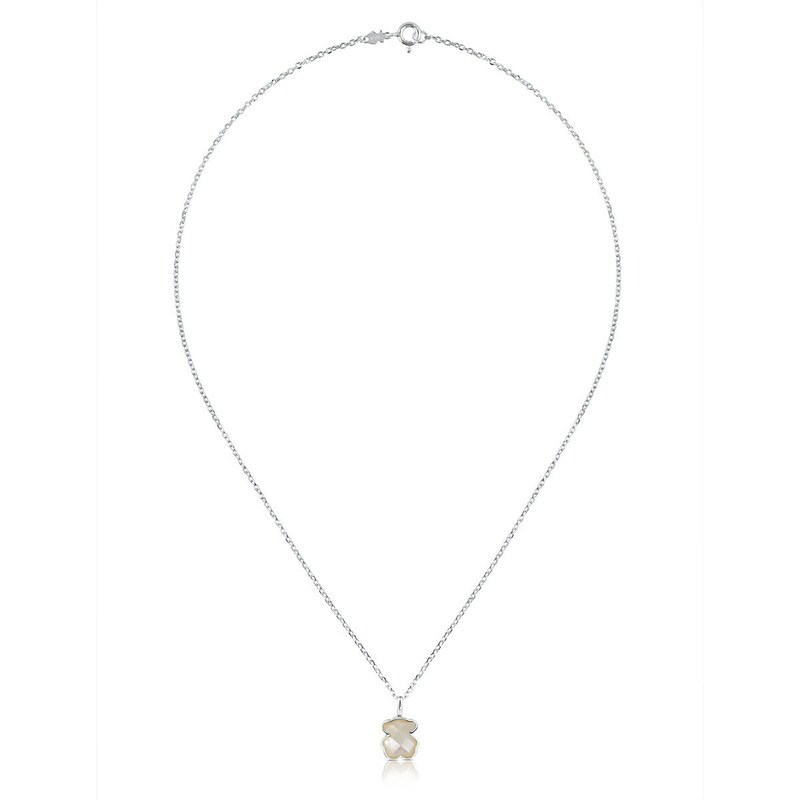 TOUS Bear necklace in sterling silver and faceted mother-of-pearl. Length: 45 cm.